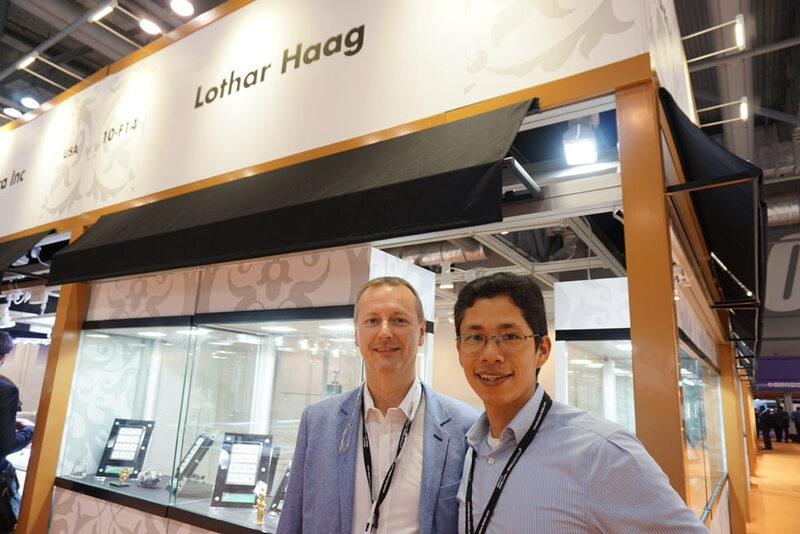 Today I’d like to give you my impressions of the gemstone show in Hong Kong, which closed just recently. I’ve been taking part in this March event for many years now, so meanwhile it’s become an important part of my schedule. In Hall 10, Treasures of Nature, where I have my regular niche, I encounter many of my European and Asian customers. As usual, the first two days are the busiest, and there’s a good reason for that. Since the fair was divided into a stone and a jewellery fair 3 years ago, the organisers have arranged the dates to be slightly staggered. So the stone fair opens 2 days earlier than the jewellery fair, which means buyers can go about their business with full concentration and no stress. The third day, when the jewellery fair opens, is then always somewhat quieter for us ‘stone merchants’. We usually get time to go and buy goods ourselves, make new acquaintances or cultivate existing ones. 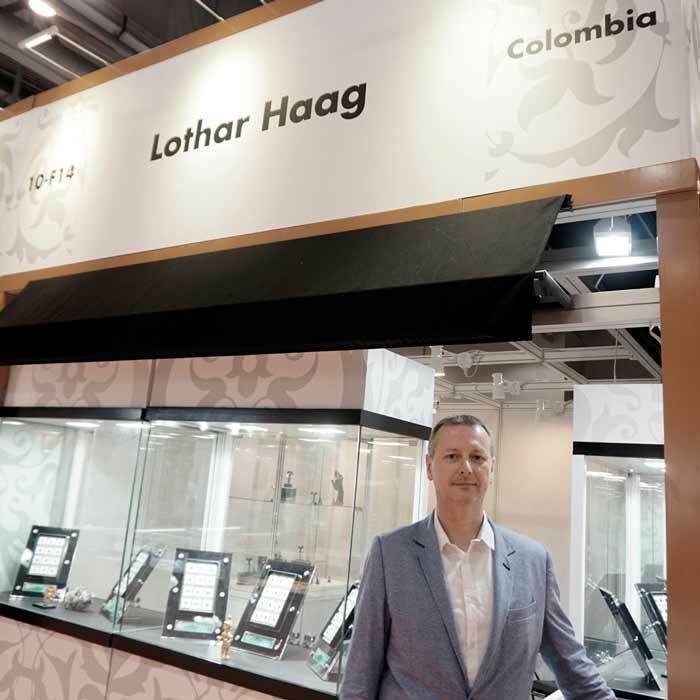 As far as my product, the emerald, is concerned, this year’s fair showed that the Colombian emerald, unlike its African counterpart, is enjoying great popularity. All the present short supply of Colombian emeralds has done is increase the demand. Yet in spite of the current surplus of African stones, the fall in prices that some people may have expected simply hasn’t come about. This has made some customers feel uncertain. Finally I would like to say thank you to all my visitors. And I invite all those who are interested in further information on the Colombian emerald to subscribe to my blog. Maybe one day we will meet up in person at a trade fair somewhere.